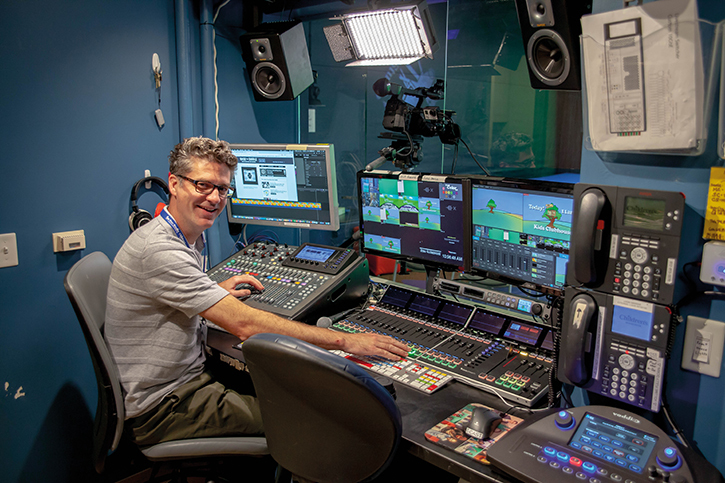 Ben is broadcast engineer at Star Studio, which produces live and prerecorded material for patients at the Children’s Hospitals and Clinics of Minnesota. With bases at the hospital’s two campuses in the cities of Minneapolis and St. Paul, Minnesota, the organisation now produces a regular schedule of original programming, all of which is made available both via streaming and on a Vimeo channel. The sharp end of production begins with cameras generously donated by Vaddio. Based locally, the company manufactures remote pan, tilt and zoom cameras, and Star Studio uses them at both its studios. 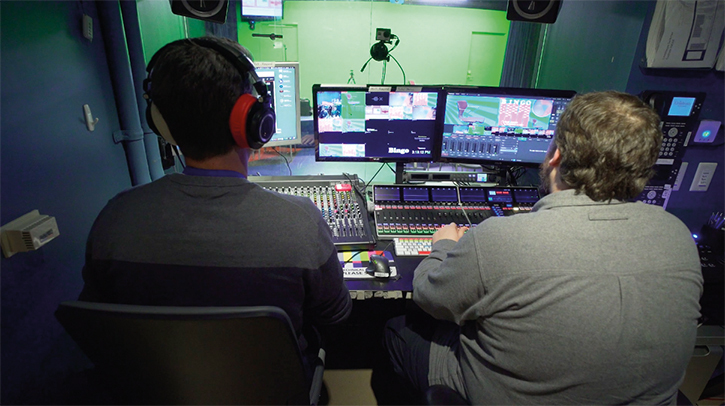 Vision mixing is performed using Livestream’s Studio switcher software on a PC custom-built by Medianet and outfitted with Blackmagic SDI I/O hardware. 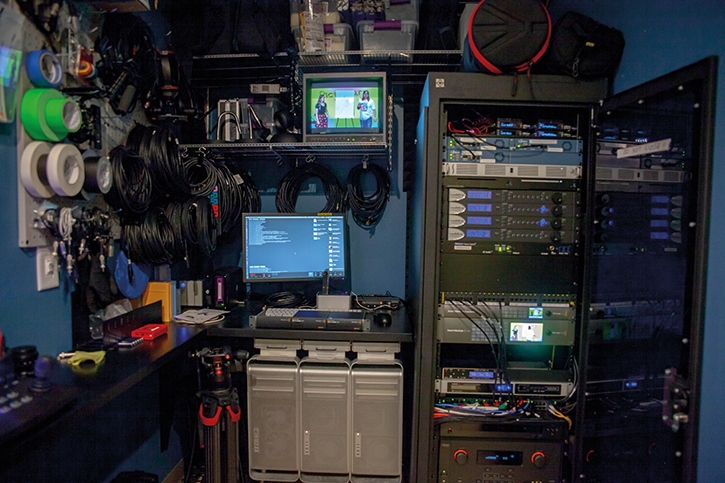 Ten inputs and four outputs are enough to combine camera and graphics feeds, then output the mixed production to a Blackmagic Videohub router. 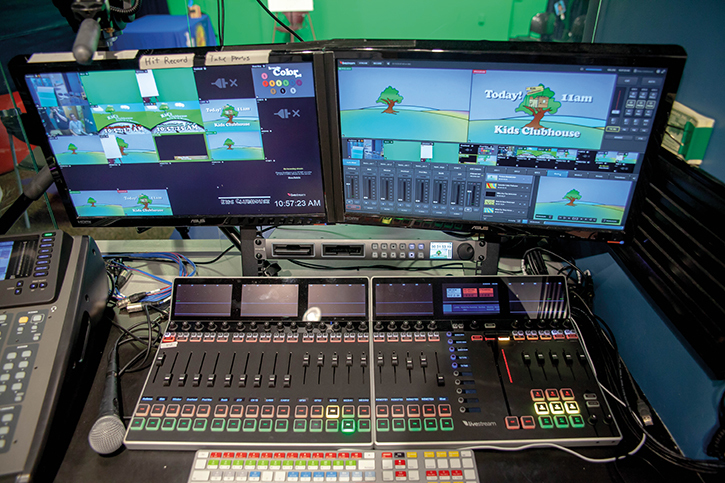 Live Show Star Studio at Children’s Hospitals and Clinics of Minnesota produces around 400GB of content each week. The studio’s team includes Ben and five other full time staff. With this skeleton crew and a pool of volunteer and contract presenters, the channel produces an astounding 13 hours of original live television every week. Dante is a protocol designed to transmit professional-quality audio over conventional Ethernet networks. Itʼs useful in a variety of situations but particularly in an environment such as a hospital, where the appetite – and budget – for an upscale production centre installation is limited. Using a network that’s already in place makes for a hugely cheaper, faster approach, and Dante offers a much simpler way to perform complex signal routing. Beyond replacing and expanding upon a more conventional analogue audio set-up, the bidirectional nature of networked audio can make it easier for the studio to communicate with the location team. 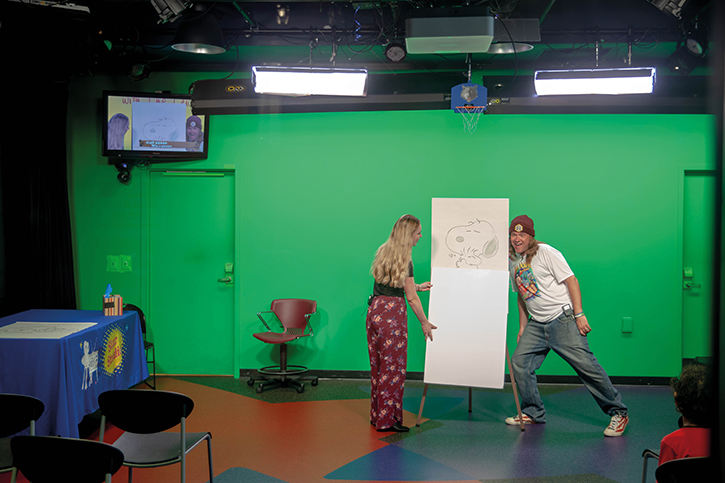 This would allow Star Studioʼs teams to feed audio from anywhere in the complex where there’s an Ethernet port – which, in modern buildings, is most places.